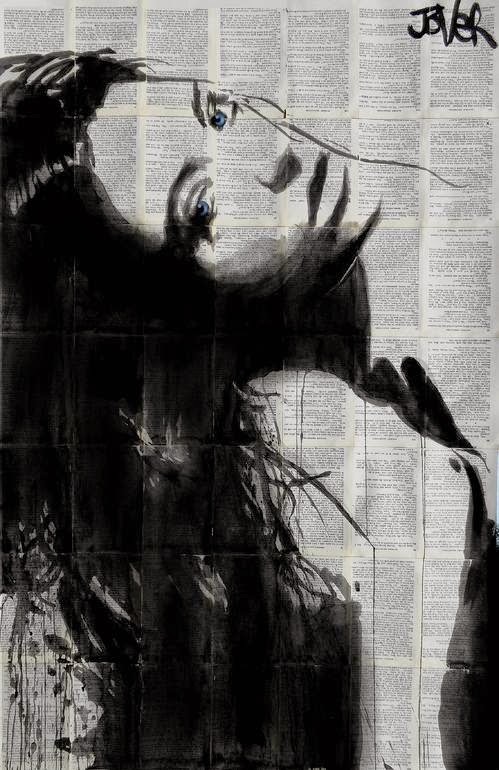 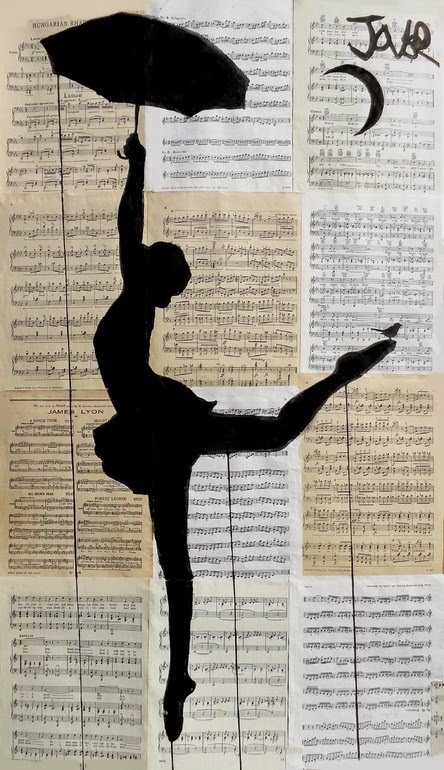 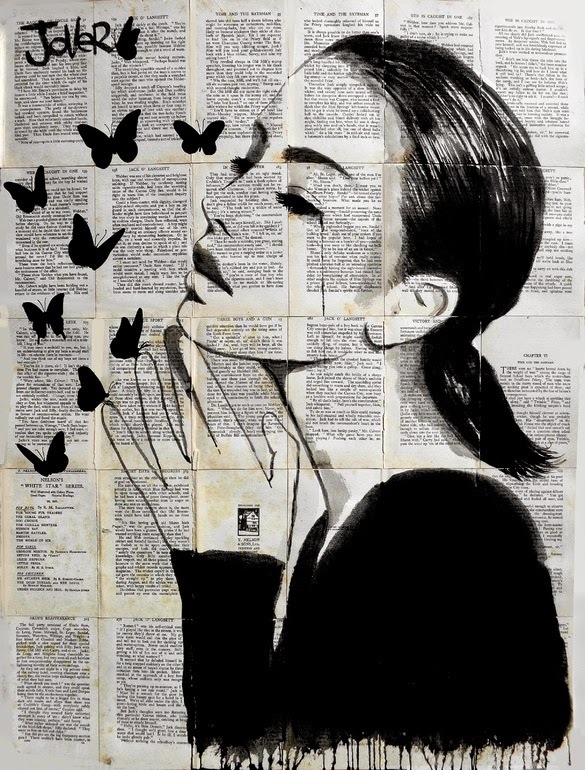 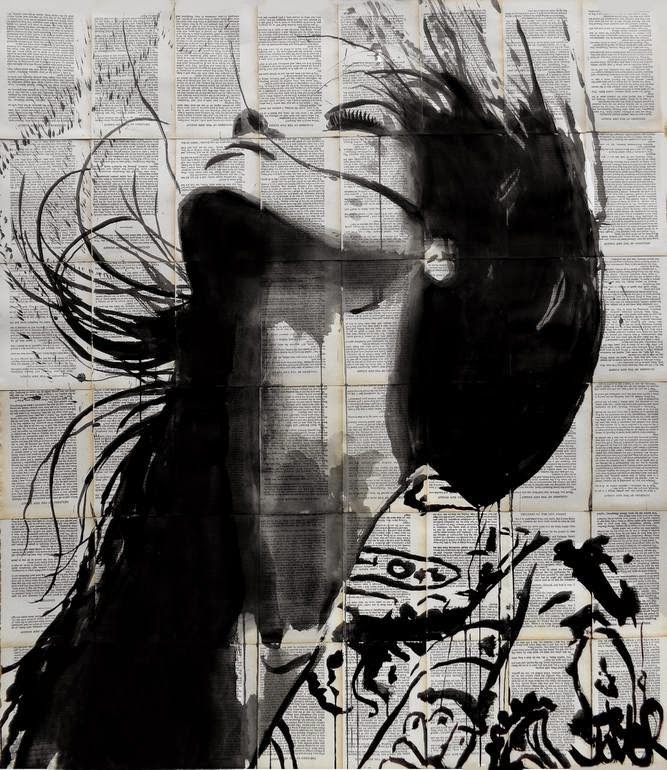 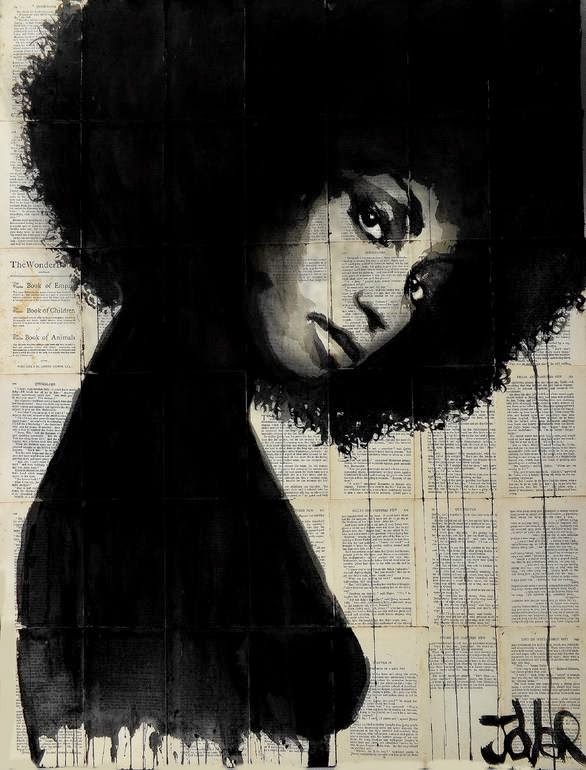 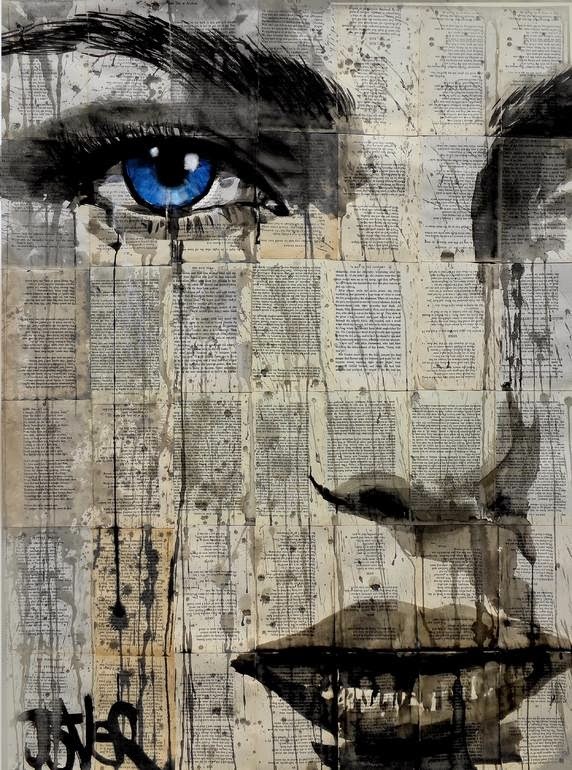 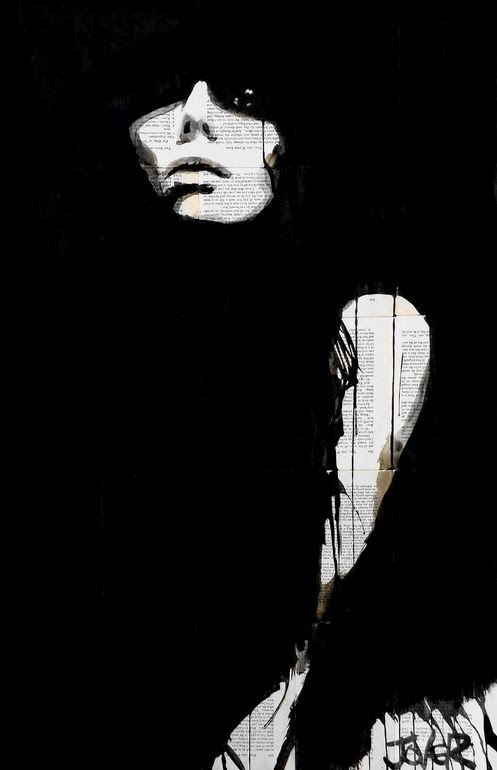 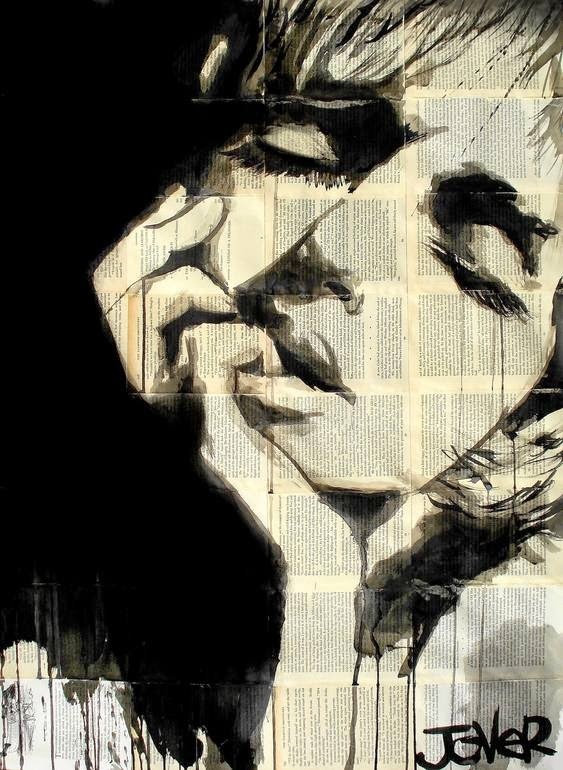 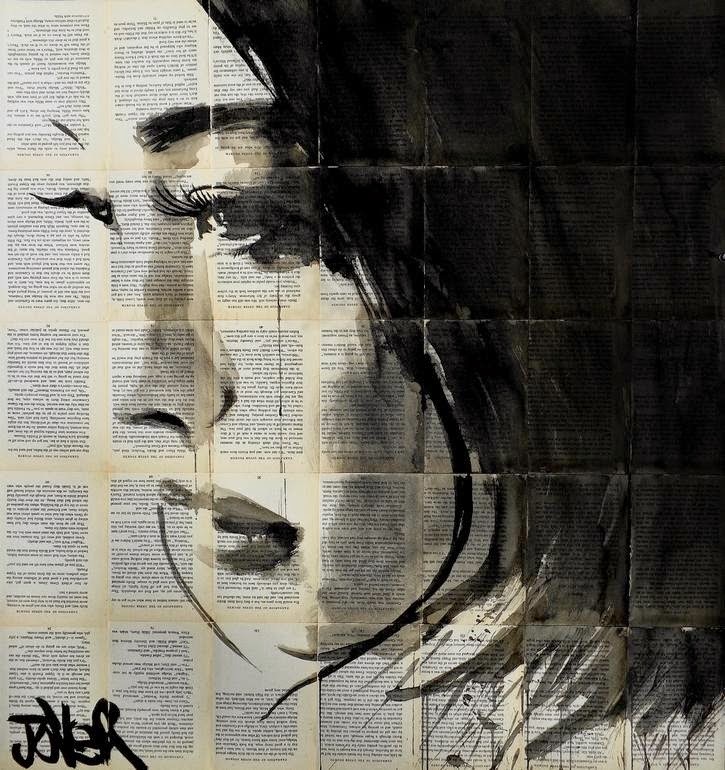 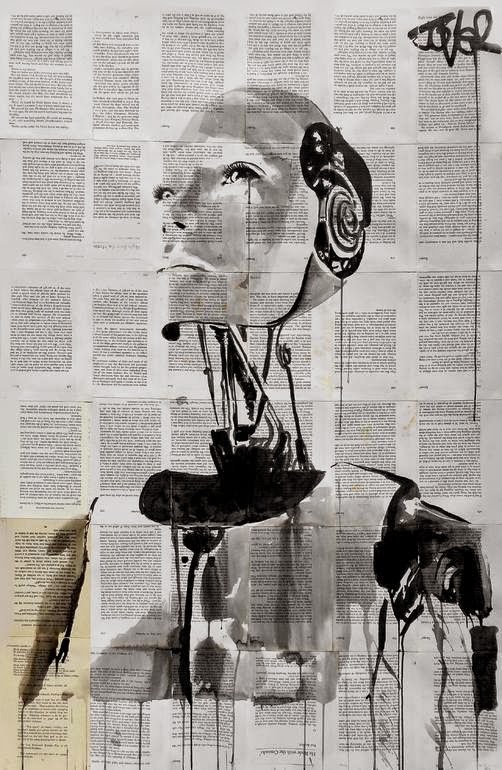 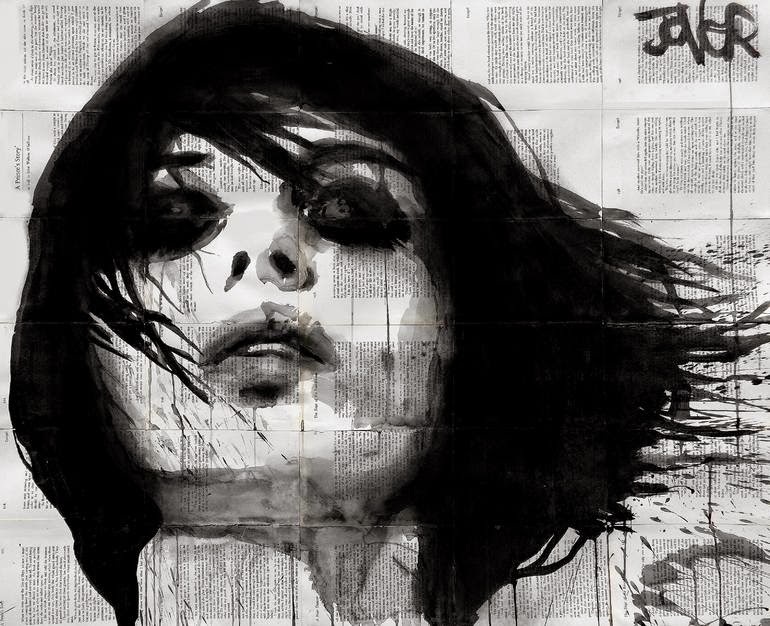 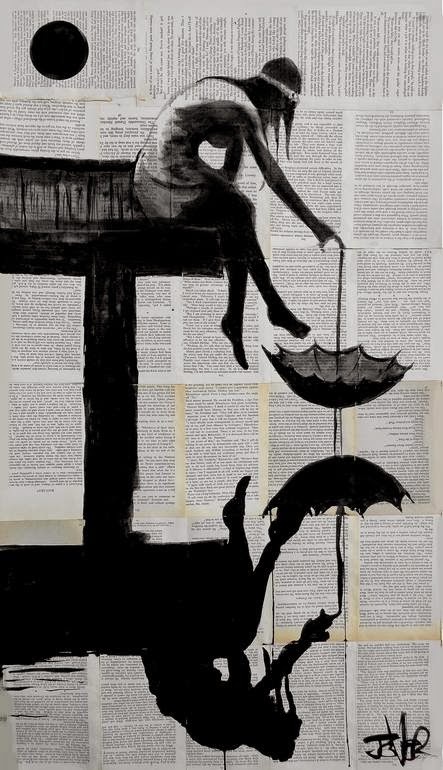 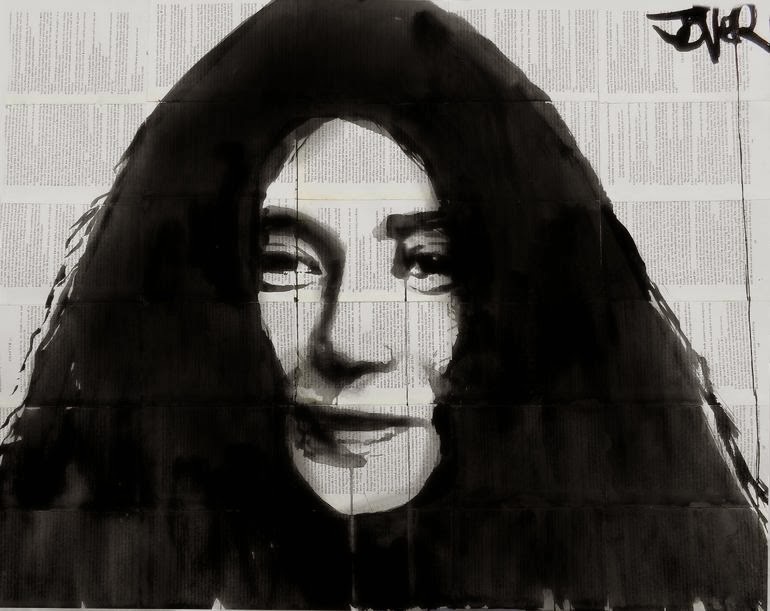 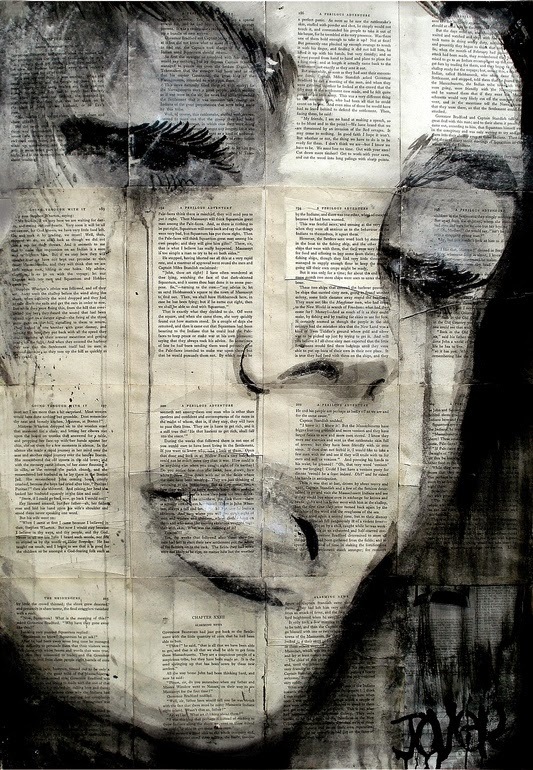 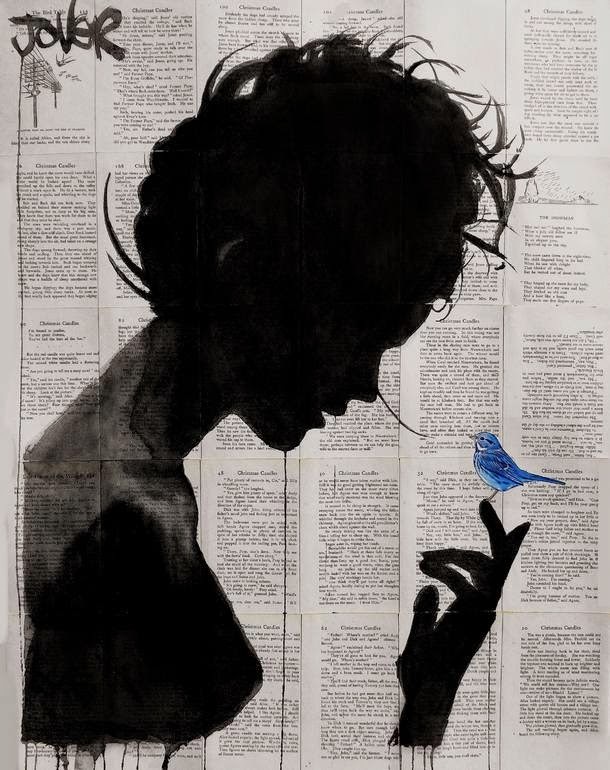 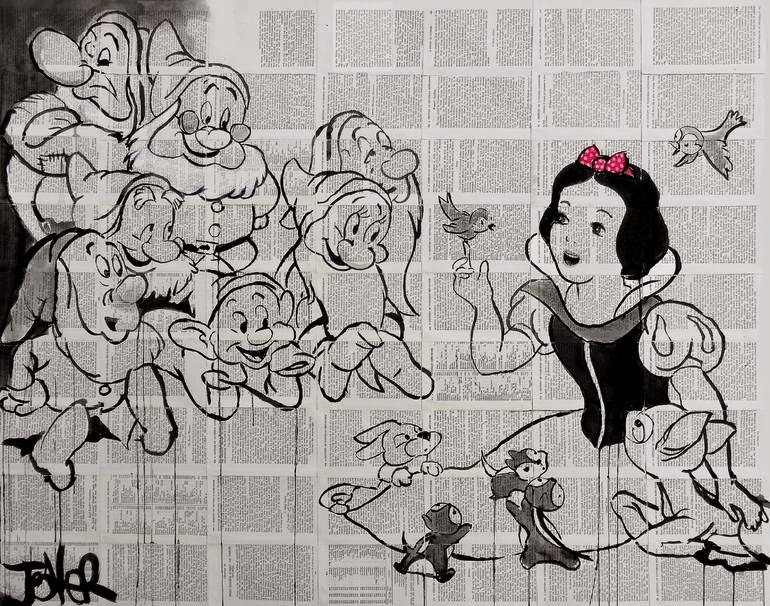 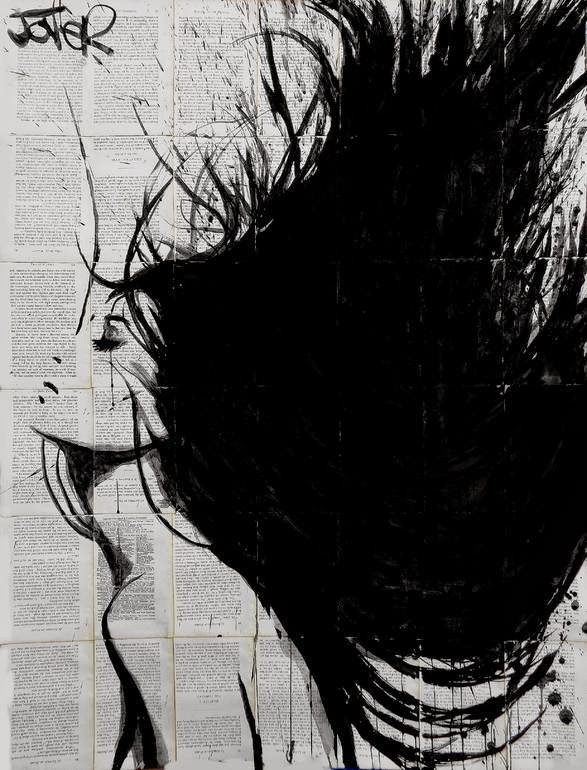 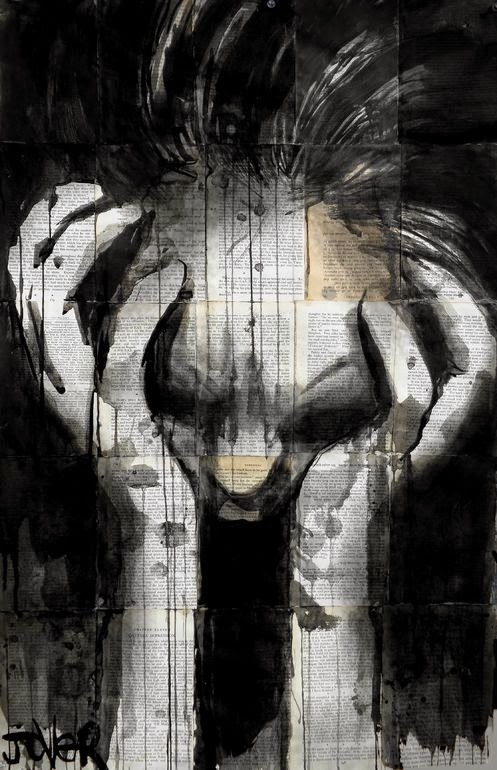 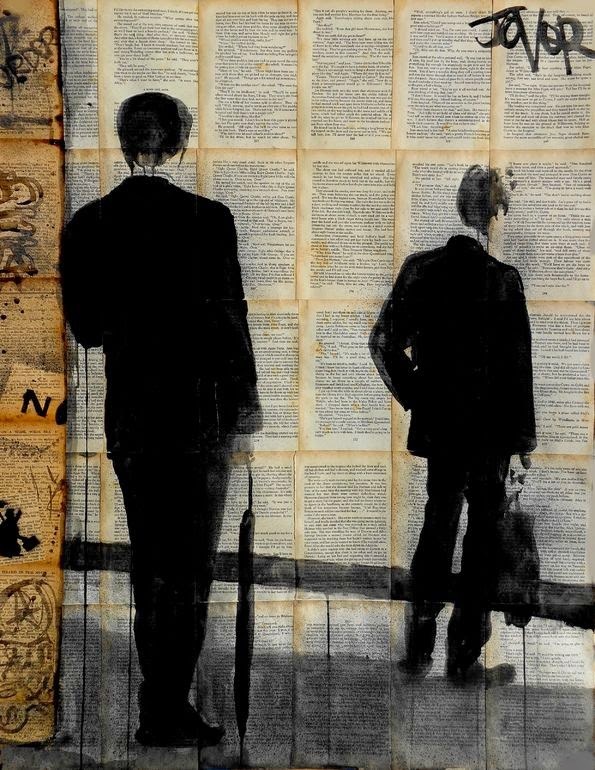 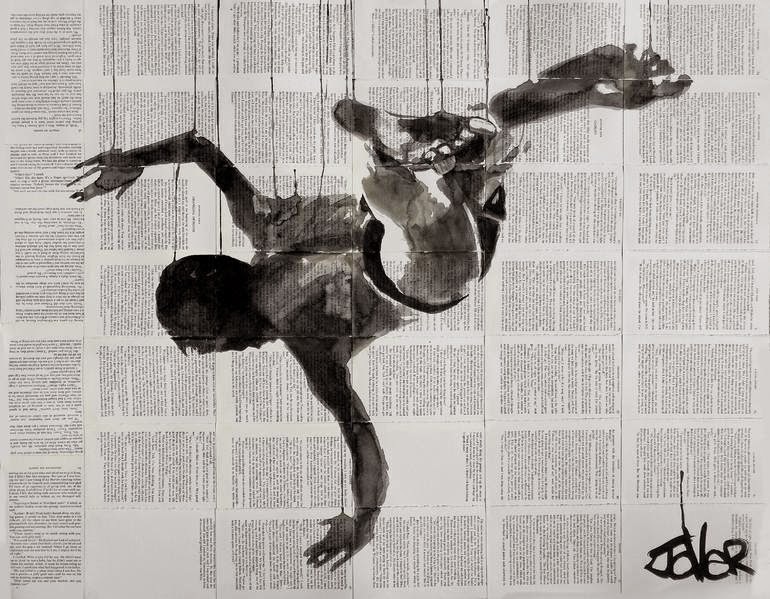 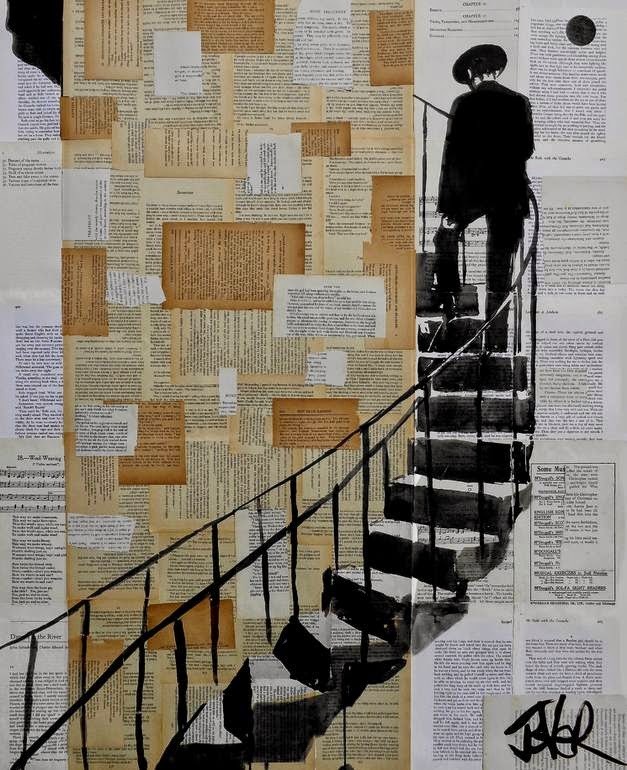 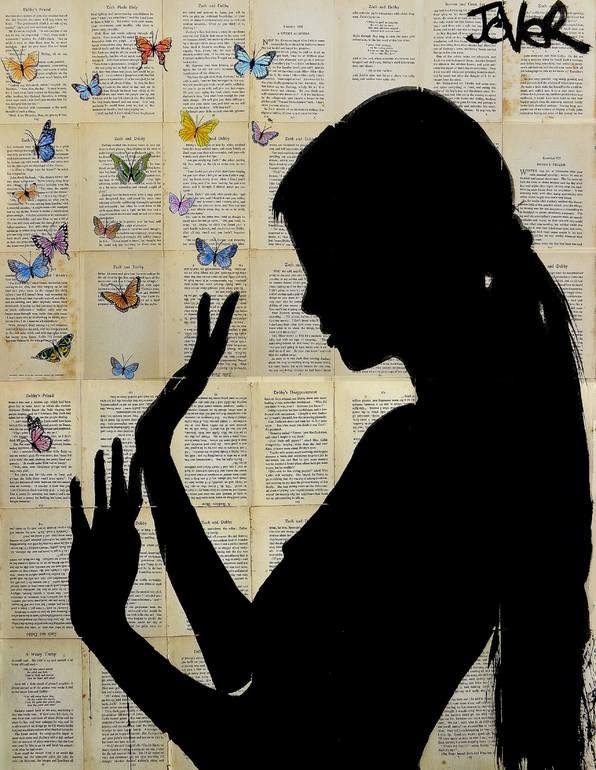 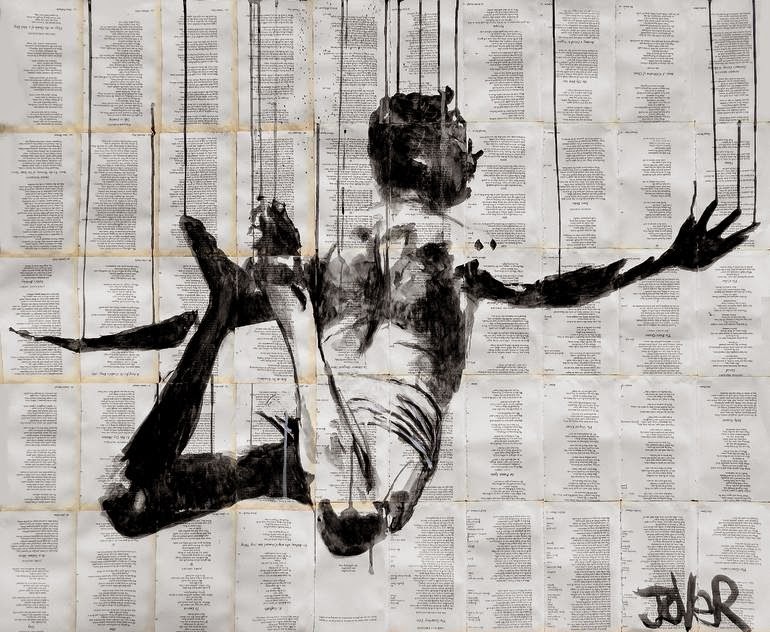 It is amazing how Artist Loui Jover manages to put so much expression in these minimalist drawings produced with ink on vintage book pages. 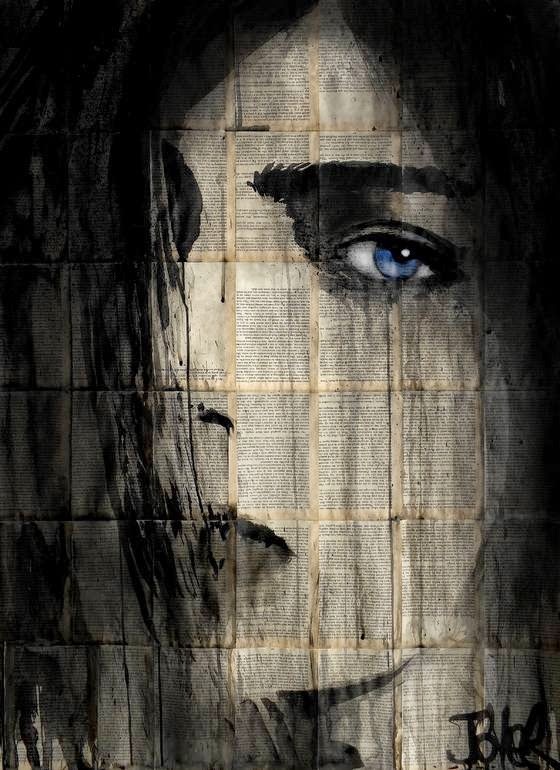 If you notice the details on the faces are far from Hyper Realistic, but they convey exactly the emotion expressed by the titles he gives them. 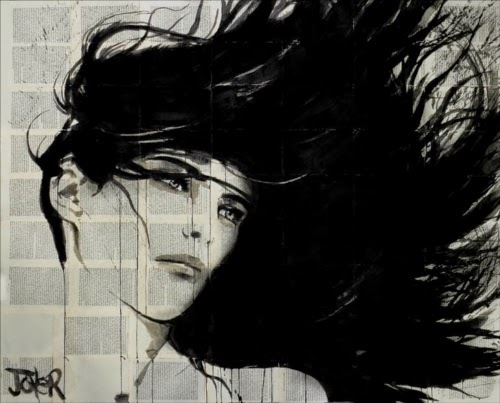 His drawings are based on every day activities and emotions without embellishments to try and make them more than they are. 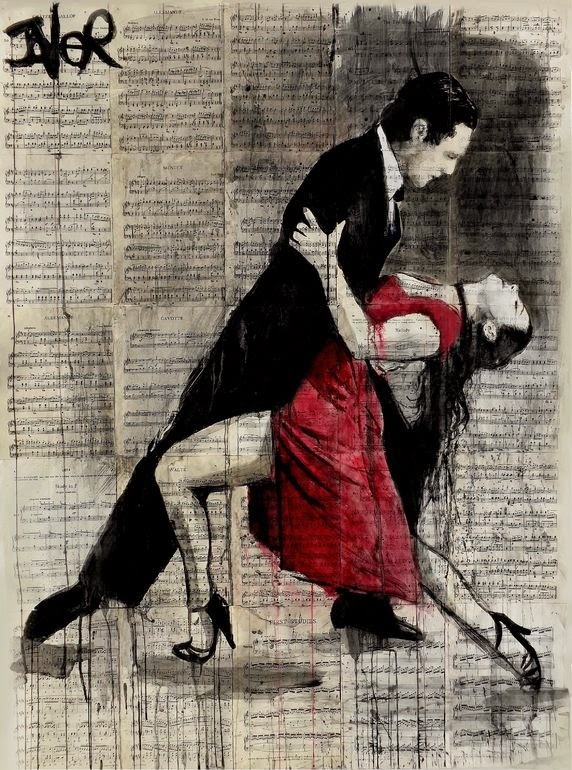 This comes through the ease with which you understand the message he is trying to forward his audience. 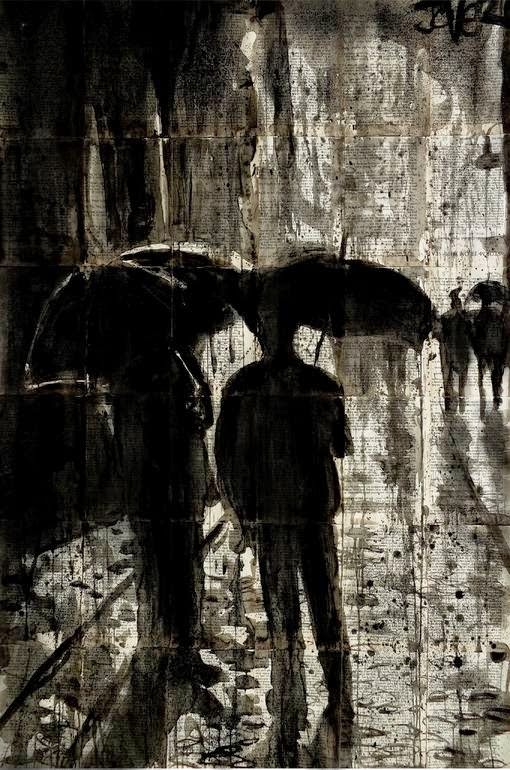 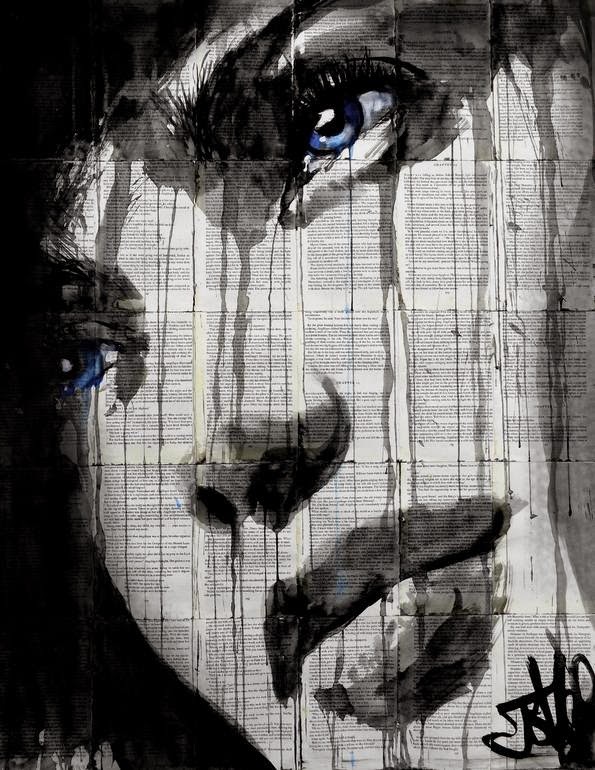 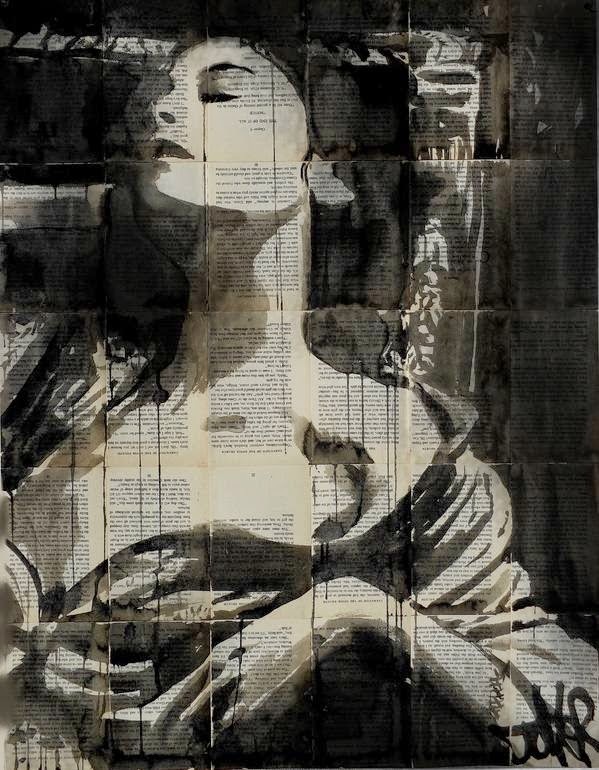 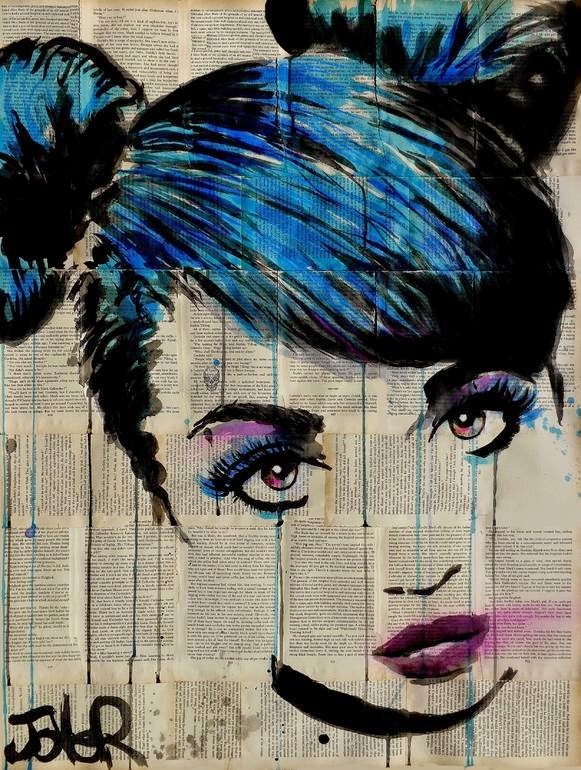 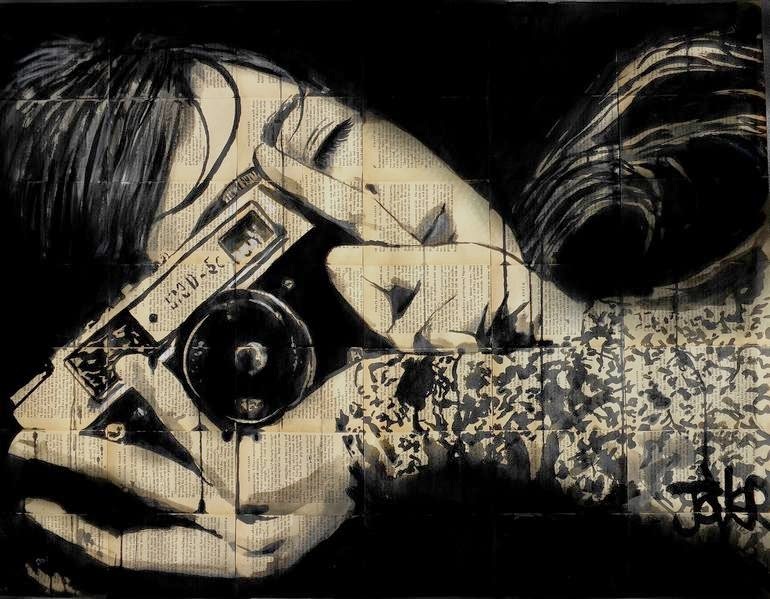 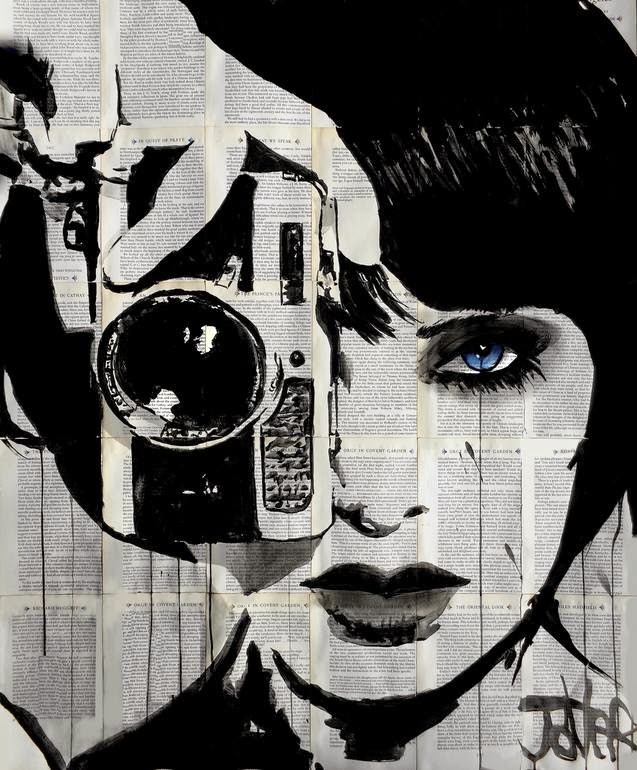 Loui Jover Is an inspiration to professional and emerging artists ...His work is magnificent ..thoughtprovoking ...sensual ...innocent ...funny .....and makes my heart sing .